We would love to hear from you! 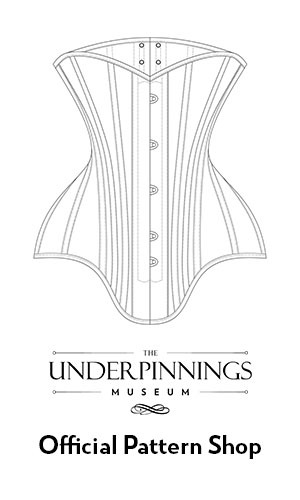 Whether you have your own underwear stories to tell, snippets of lingerie history or an object donation, send us a message through this contact form. You can contact our team members directly from this page.